Lifts All Airport Handling Solutions is one of the world’s most innovative developers of ergonomic baggage lifting tools. 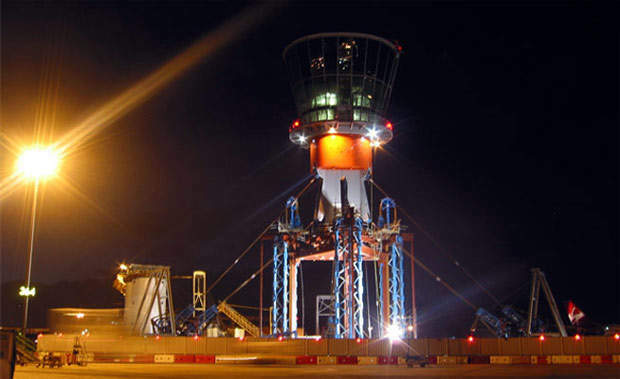 The products we offer today are the pneumatic lift cylinder Bal-Trol with vacuum lifters, baggage lift tables, overhead rail systems, jib cranes, installation and maintenance services. Lifts All AHS will help you to reduce the number of work related injuries. A healthier and happier workforce means higher productivity and reduced costs. Lifts All AHS has 30 employees working in modern premises in Järfälla, 32km south of Arlanda airport and 25km north-west of Stockholm city. Sales, design, workshop and administration are gathered under the same roof and 100% dedicated to developing and manufacturing baggage lifts. Since 1994 the company’s specialty is ergonomic tailor-made lift systems for tough work environments that demand lifting aids for repetitive handling. Our unique baggage lifting products consists of the vacuum lift Basic and the unique lifting tables Container Loading System (CLS) and Container Unloading System (CUS). All of them are adaptable to existing environments and fulfill the requirements of speed, durability, ergonomics and energy consumption. 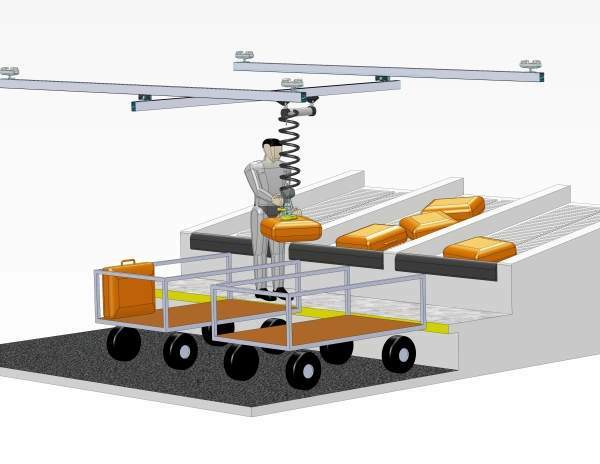 The CLS and the CUS have been developed by Lifts All AHS to load and unload bags and cargo into and out of containers. 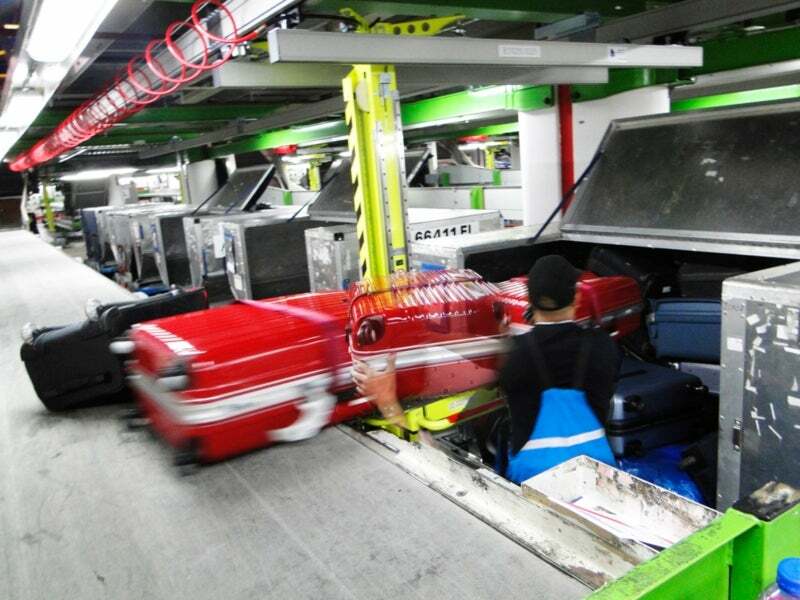 Our first own-developed baggage lift was produced in the year 2000. 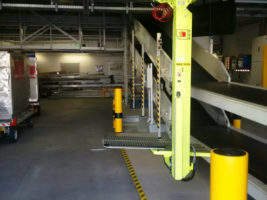 The real start for Lifts All Airport Handling Solutions came with the development of a new baggage lift in 2007, the BHV, in conjunction with Amsterdam Schiphol Airport. Two years later, 60 BHVs were delivered, followed by more. 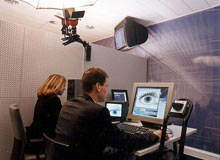 Together with Schiphol Airport we also later developed the lifting tables CLS and CUS. We are proud to add Stockholm-Bromma Airport, Helsinki-Vantaa, Copenhagen, Dublin and London Heathrow as customers. 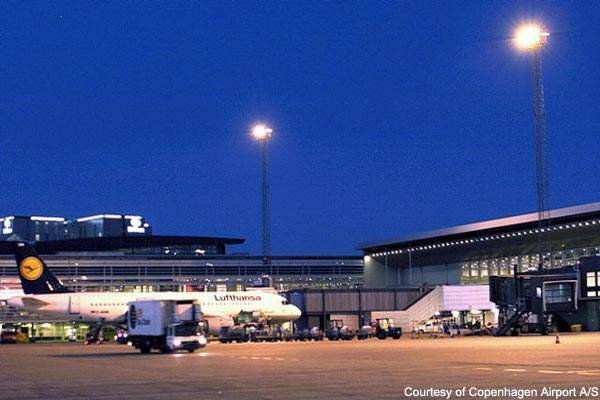 Lifts All AHS work closely with Stockholm-Arlanda on new developments. 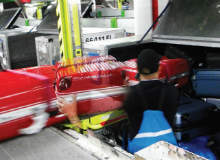 Lifting, carrying, pushing and pulling on a repetitive basis have always caused harm to workers in the transport and logistics sector, especially for baggage handlers. According to the Swedish Labour Department and its AFS 1998:1, which applies to the EU directives, all lifts by hand weighing more than 15kg / 33lbs shall be avoided, but they also address a warning for weights more than 3kg / 6.6lbs under certain circumstances. 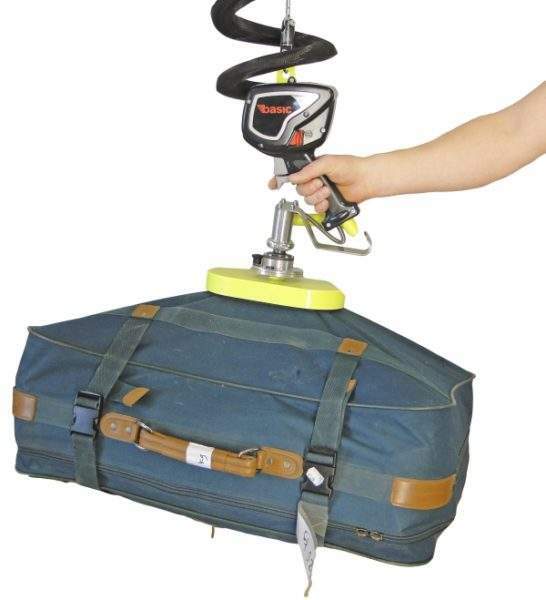 Such circumstances are lifting awkward objects that are lifted with a bent or twisted back, or with hands below knee height or raised above shoulders, which are familiar circumstances for many baggage handlers. 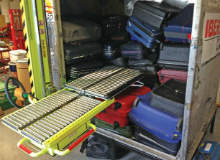 The European Council’s directive 90 / 269 / EEG states that if the demand of manual loading cannot be avoided, the employer shall create organizational changes or make sure that the employees have such lifting aids to his or her disposal, that the risks with manual loading are reduced. 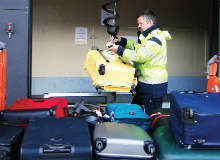 This has not always been easy in the field of baggage handling and especially not for container loading. There simply haven’t been any good ergonomic lifting aids available. Until now! Lifts All Airport Handling Solutions will be showcasing its range of baggage handling systems at the Passenger Terminal EXPO. 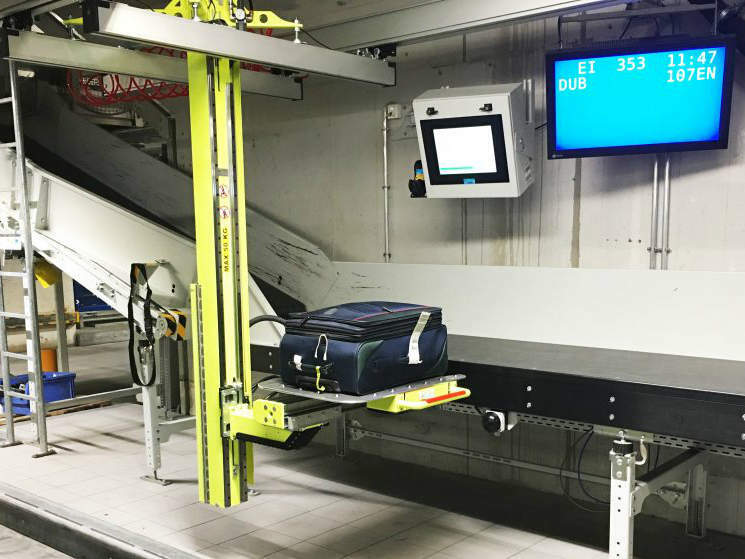 The original Container Loading System has been developed by Lifts All Airport Handling Solutions (patent pending, number: PCT / SE2010 / 051433) in cooperation with experienced baggage loaders at Stockholm-Arlanda Airport. The Container Unloading System (CUS) is a development of the Container Loading System (CLS), optimized for unloading baggage containers. Similarly to the CLS, it has a lifting table that can be moved with a handle from the container to the lateral or quayside. Emptying a container is now even easier with the new extended telescoping table, which is leaning in a 5° angle. CLS Loading Baggage Containers at Stockholm Arlanda Airport. 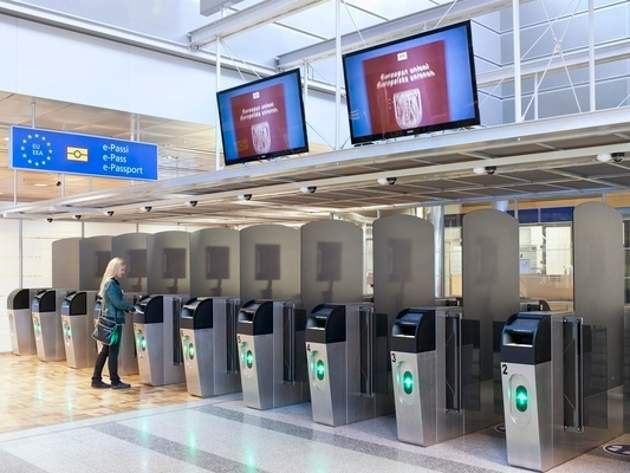 This video showcases Lifts All's baggage handling solutions at Stockholm Arlanda Airport. 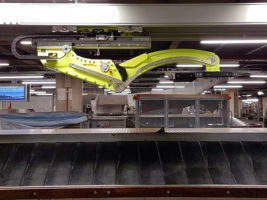 A video showcasing luggage handling systems at Schiphol Airport. 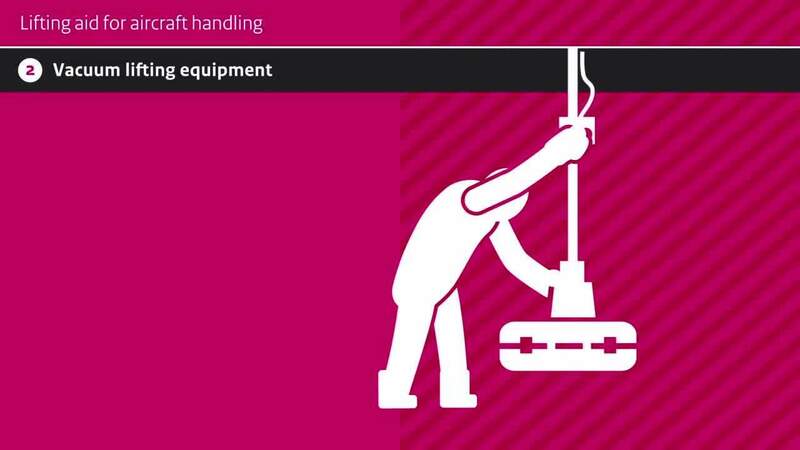 This white paper provides further information about Lifts All training procedures. 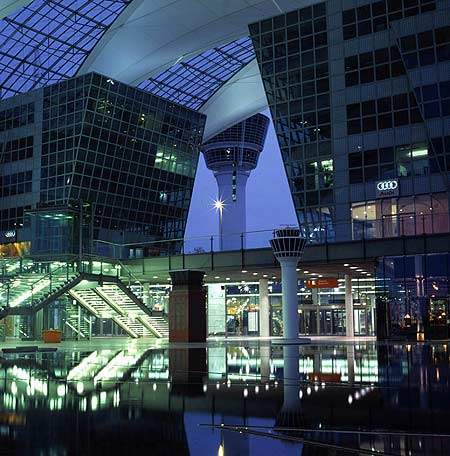 Munich Airport has chosen to implement the Container Loading System (CLS) and Container Unloading System (CUS) for baggage handling at Terminal 1. Lifts All Airport Handling Solutions have launched a new company website showcasing their ergonomic baggage handling solutions. For the first time in China, Lifts All will exhibit their Container Loading System (CLS), Container Unloading System (CUS) and the vacuum lift Basic. 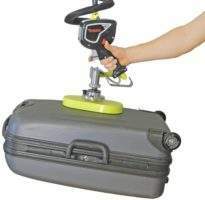 From 12-14 September you will find the most cost-reducing and ergonomic baggage lifting tools on the market in stand 318. For the first time in Dubai, Lifts All will exhibit their Container Loading System (CLS) and Container Unloading System (CUS). On the 9-11 May you will find the most cost-reducing and ergonomic baggage lifting tools on the market in stand 6561. We are delighted over the interest for our energy efficient all-round lift Basic and the CLS - the original container loading device. The big interest for our products at the fair in Munich, combined with the CLS success at Schiphol and Heathrow, makes us more than confident to keep on developing lifting tools for the hard working baggage handlers around the world. The predecessor CLS (Container Loading System) and the all-round lift Basic, for loading and unloading baggage carts, will be available for anyone who wants to try them out at the fair. 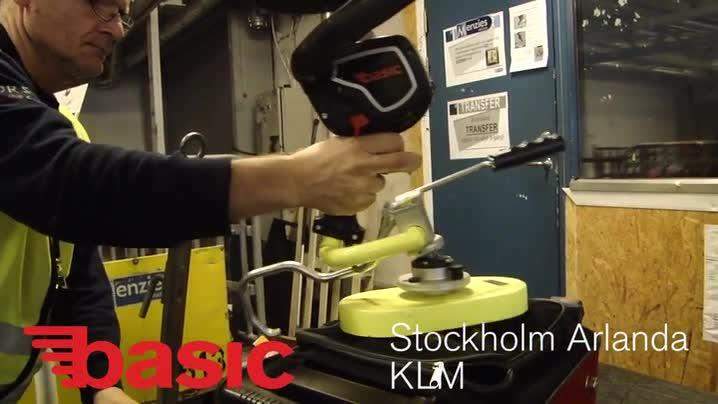 During 2013 both products have been displayed as good examples of how the risks of manual lifting can be eliminated, in a video from the Dutch Labour Inspection. Swedish company Lifts All Airport Handling Solutions, based in Stockholm, has been awarded an order of 40 Container Loading Systems to Amsterdam Schiphol Airport. We call the CLS "the missing link" says Sofie Nyberg, managing director at Lifts All Airport Handling Solutions. Lifts All Airport Handling Solutions is happy to attend Passenger Terminal Expo 2012 to follow up the success in Copenhagen last year.